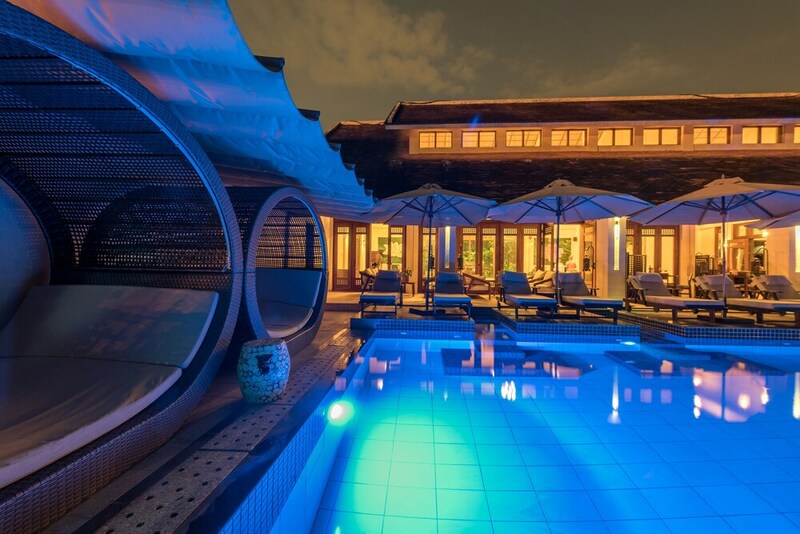 The best Da Nang hotels are ideal for visitors looking to unwind after a day of sightseeing. These properties offer beautiful rooms, modern facilities, and excellent service at great rates. 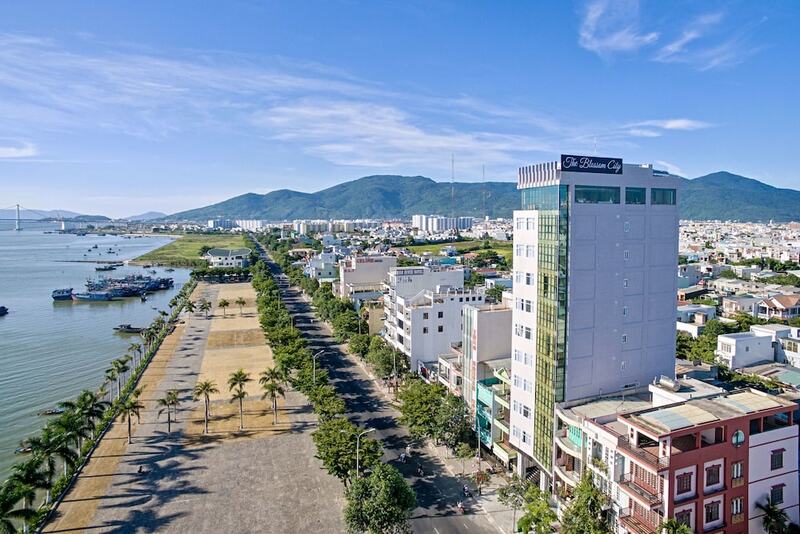 They're also located close to Da Nang’s top restaurants, shopping venues, historical sights, and sandy beaches. Da Nang is easily accessible thanks to daily domestic flights from Hanoi and Ho Chi Minh City. You can visit popular landmarks such as Marble Mountains, the UNESCO World Heritage sites of Hue, Hoi An, and My Son Valley. My Khe Beach and Lang Co Beach are great for sunbathing, swimming and water sports. 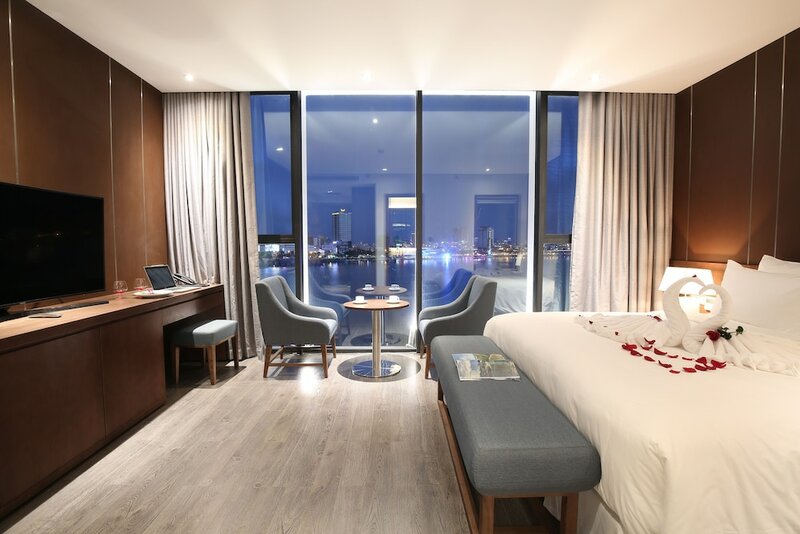 Our guide of the most popular Da Nang hotels ranges from luxurious beachfront resorts to stylish city hotels. Read on to find one that's right for your budget and travel dates.